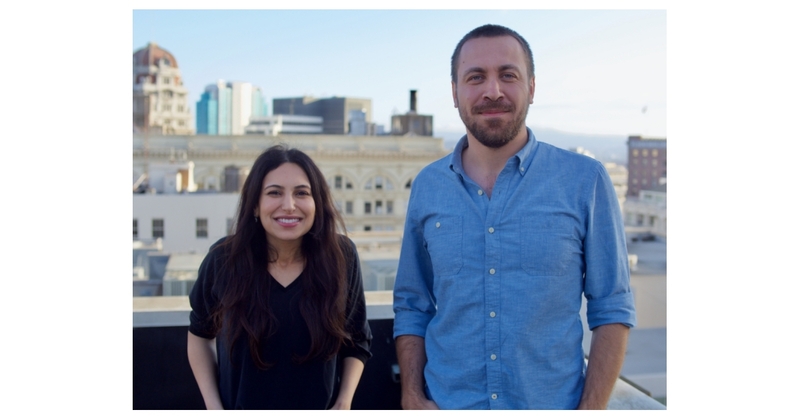 SAN FRANCISCO–(BUSINESS WIRE)–Qordoba, the world’s first UX content management platform, announced today Series B funding of $11.5 million, led by Aspect Ventures. In addition, Upfront Ventures, Rincon Ventures, Broadway Angels and Michael Stoppelman, the co-founder of Yelp, also participated in the round. The company’s technology allows product and content strategy teams to manage UX copy on an integrated platform, where they can measure emotion, brand adherence, language style and tone of content. The investment will be used to accelerate development of Qordoba’s “EQ-AI,” which uses deep learning models to help computers understand human emotion in text. Qordoba has raised $21M to date. Qordoba has seen fast growth in the technology and enterprise spaces, tripling revenue year over year. New customers include Visa, Marriott, Conde Nast, the NBA, Postmates and Sephora. In the field of product development, the challenge of content intelligence is multiplied by the effort it requires to get copy changes through an application development workflow. Qordoba provides teams with a platform to manage UX content across multiple apps and products. Its industry-leading NLP and emotion detection technology helps copywriters stay on-brand and on-message across user personas. Qordoba integrates with design and development tools, so that copy updates can be made without engineering resources. Companies like Postmates, VISA and Marriott use Qordoba’s platform to continuously optimize and deliver UI content for consistent and personalized user experiences across mobile, web and embedded applications. Qordoba is headquartered in San Francisco, Calif.